“Contracting” is to be understood as any acquisition, lease, transfer, exchange, sale, auction, etc. done by EPSE, and is subject to the regulations and requirements set out in these present rules. For the contracting of any studies, projects and/or professional services, our General Terms and Conditions will be applied, including its seven addendums, which all together makes up Addendum F of the present Rules. The contracting of engineering services will be applied to the procedure established in the General Terms and Conditions, which forms an integral part of these Rules as Addendum G. Any exception to these Contracting Rules must first come from a well-founded report that is approved by EPSE’s board of directors, which then must receive explicit authorization from the Annual Stockholders’ Meeting. Need for contracting may arise from any sector within the company and must be laid out in a Request Note (Addendum A). With the agreement from the respective management, it will be sent to the administrative and financial management team. The formalities for contracting found in “Chart A” will be adopted in accordance to the amounts detailed below, which may be updated at any time by the board. All expressed values are net and exclude VAT. For the formation of performance contracts with EPSE, which can involve studies, the realization of projects, and/or the carrying out of professional services, the specifications found in Addendum F will be applied. 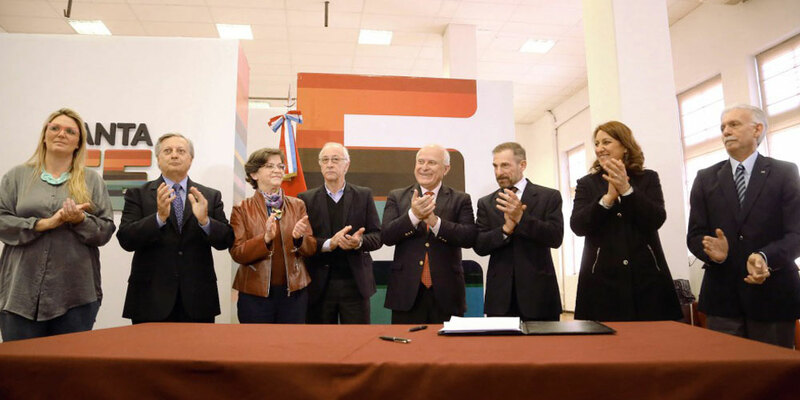 Presentation of a bid automatically implies acceptance of these specifications, as well as an understanding of what is laid out in the Addendum. 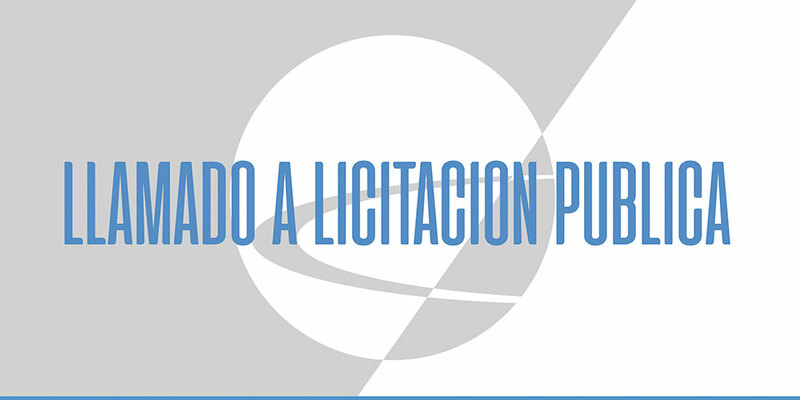 The specification in Addendum G will be applied to the contracting of projects. These general specifications are to be considered alongside the Terms and Conditions, along with their Addendums, where the terms are defined for each tender in particular. The same applies to public tenders, limited source bidding, price bidding and/or direct tendering that aims to form a contract with EPSE regarding project construction. Furthermore, the scope of the tender in terms of national/international participation will be determined in the requirements found in each individual Terms and Conditions. The new date for the ceremony will be September 12th at 10:00 at EPSE’s office. For the design and carrying out of civil works, electrical and mechanical installation, material provision and commissioning of the Tocota I 132/33 kV electric substation and 132 kV power line to the SADI. For the design, carrying out of civil works, electrical and mechanical installation, material provision and commissioning of the TOCOTA I 132/33 kV electrical substation and 132 kV power line to the SADI. El Tambolar : Todos los detalles resumidos en este impactante video. 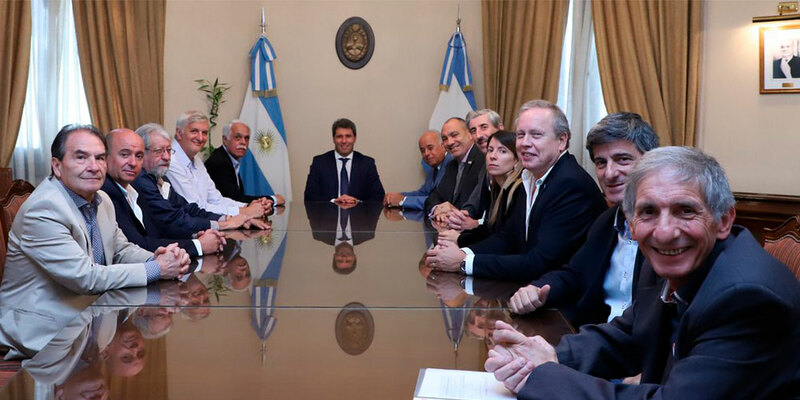 Conocé el porqué de su importancia para los Sanjuaninos, su historia, y los detalles técnicos de la Mega Obra que generará energía limpia para más de 100 mil Argentinos. For the construction of the ANCHIPURAC 3MWp solar PV plant, complementary structures and service installations. 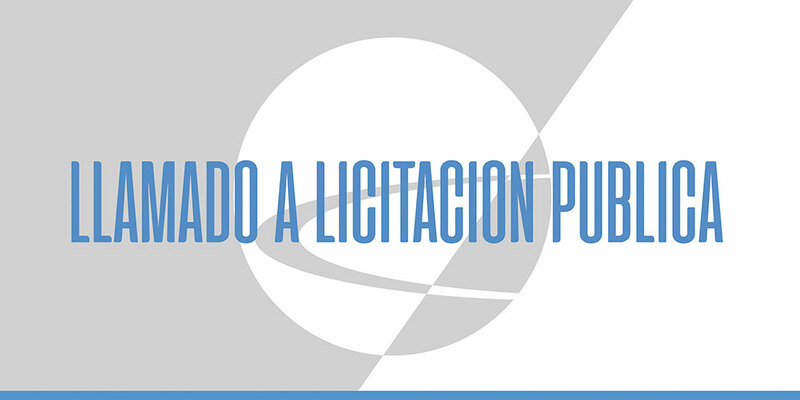 Memorandum 2 for Public Tender 01/18 for the “Construction of the Anchipurac 3 MWp Solar PV Plant, Complementary Structures and Utility Installation” is now available. 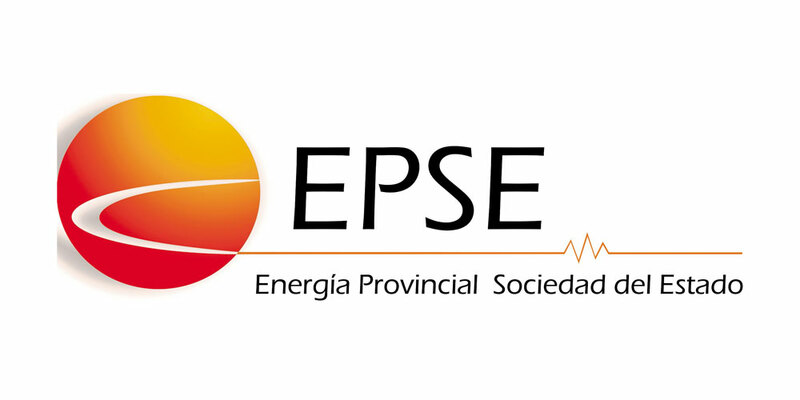 EPSE informs that Circular 3 for public tender 01/18 for the “Construction of the Anchipurac 3 MWp Solar PV Park, complementary structures and service installation” is now available. EPSE is pushing back the envelope opening for the Transport Service of 9360 solar PV panels in 15 40” HC containers. The ceremony will be held on July 31st at 9:00 at EPSE’s main office. EPSE Comunica que en el día de ayer y hasta las 14 horas del día de la fecha, el pliego disponible en la noticia Licitación Pública Nº 06/18, poseía un error, en plazo de obra. El plazo de obra es de 330 días corridos. 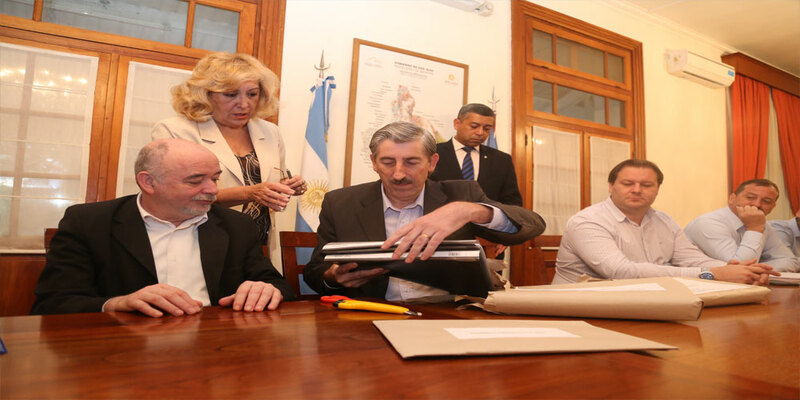 Para acceder a la versión correcta del Pliego por favor ingrese a esta noticia. 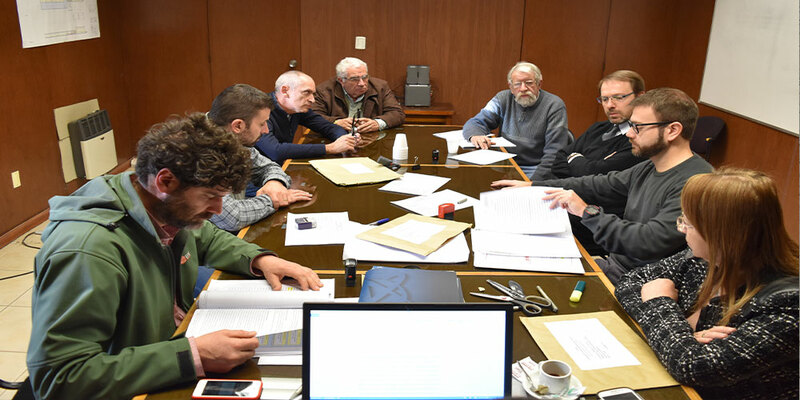 Contratación de: “diseño, ejecución de obras civiles, montaje electromecánico, provisión de materiales y puesta en servicio, estación transformadora TOCOTA I 132/33 kV y línea de interconexión eléctrica al SADI de 132 kV”. The tender is now open for a “professional survey and inspection system” made up of (1) an unmanned aircraft (drone), (1) photogrammetric software, (1) a computer/laptop, (1) GNSS system that has dual-frequency postprocessing and real-time RTK for use in cartography. Para Provisión de: ÍTEM I: (2) TRANSFORMADORES DE POTENCIA 33/132kV – 100/100 MVA. ÍTEM II: (2) TRANSFORMADORES DE POTENCIA 33/132kV – 100/100 MVA .Las ofertas serán recibidas hasta el 27 de Junio DE 2018 a las 8.30 horas en sede EPSE. 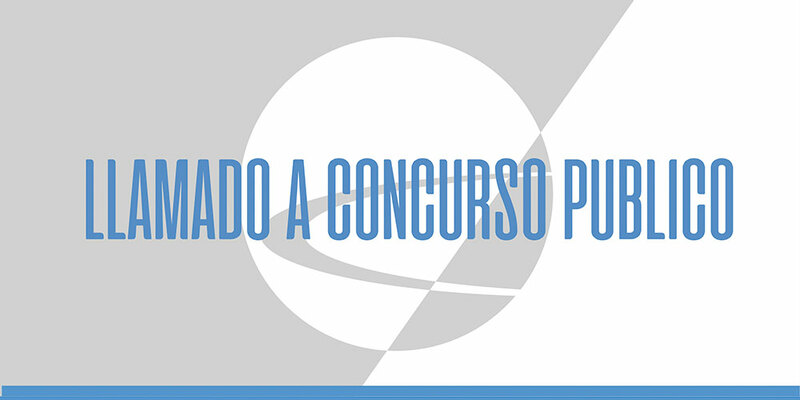 Concurso Público Nº 01/18 para la “Construcción Parque Solar Fotovoltaico ANCHIPURAC 3 MWp y Obras Complementarias y de Servicios” de acuerdo al detalle indicado en la Especificación Técnica y los Pliegos de Bases y Condiciones Generales y Particulares. 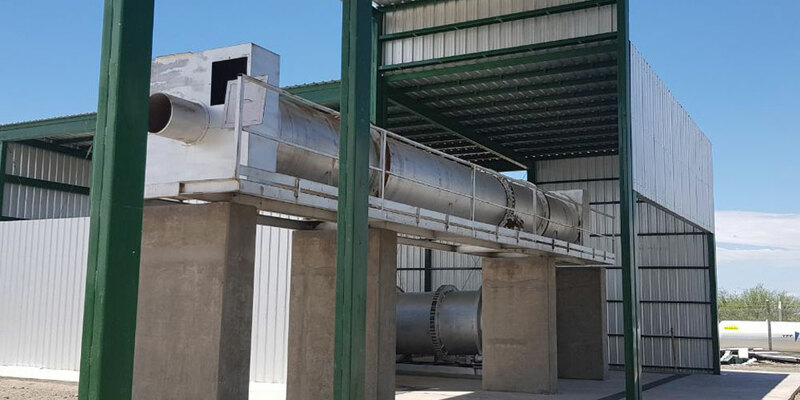 EPSE will soon begin a turnkey project for the plant that is to run on municipal solid waste; it will be a 310 kW combined cycle plant with a 240 kW steam turbine, and a 70 kW turbo generator. 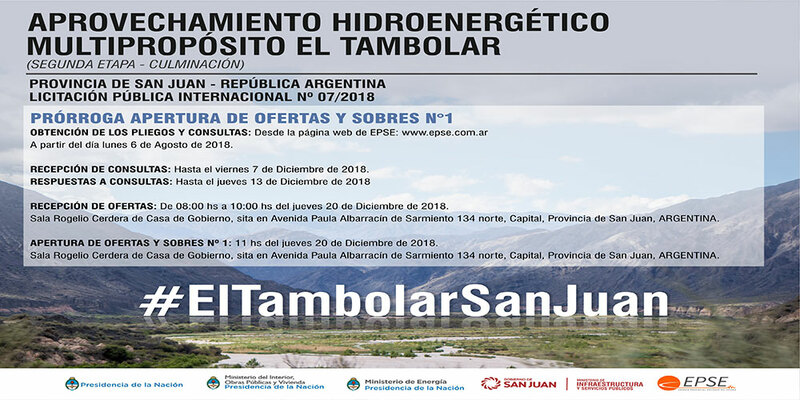 TENDER 01/18 and 02/18: ENVELOPE OPENING CEREMONY: Procurement of solar photovoltaic panels and mobile support structures for the ANCHIPURAC Solar PV Park. The envelope opening ceremony for Public Tender 03/18 was carried out this morning with 3 companies bidding on a budget of $1,000,000 ARS. The goal is the purchase of 3 vehicles for site inspections. Public Tender No. 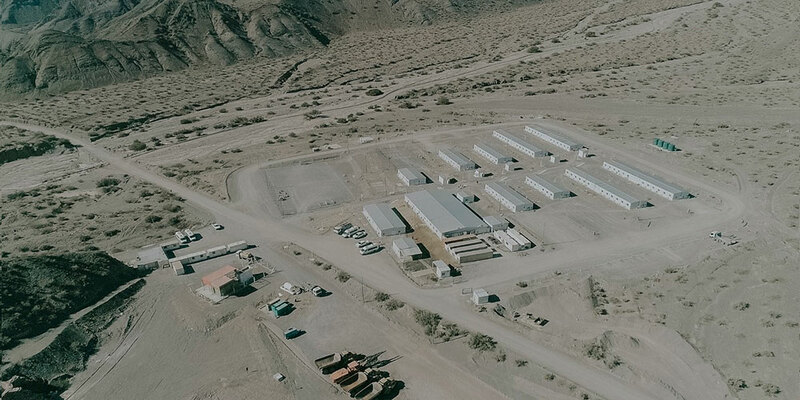 04/18 is now open for the food service for the operating and maintenance staff at the Quebrada de Ullum Hydroplant and the 1.7 MWp San Juan I Photovoltaic Plant. EPSE has declared an extension for bid presentations on Public Tender No. 01/18 for the procurement of solar photovoltaic panels for the ANCHIPURAC Solar PV Park. EPSE hereby informs that the reception of bids for Public Tender No. 02/18 for the acquisition of mobile support structures for the ANCHIPURAC Solar PV Park is extended. La Subsecretaría de Desarrollo Sustentable de la Secretaría de Ambiente y Desarrollo Sustentable, convoca a la Audiencia Pública peticionada por EPSE a realizarse el día 9 de enero de 2018 a las 9.30 hs. Public Tender No. 03/18 for the purchase of vehicles to be used for inspections by EPSE is now open with accordance to its terms and conditions. EPSE has opened Public Tender No. 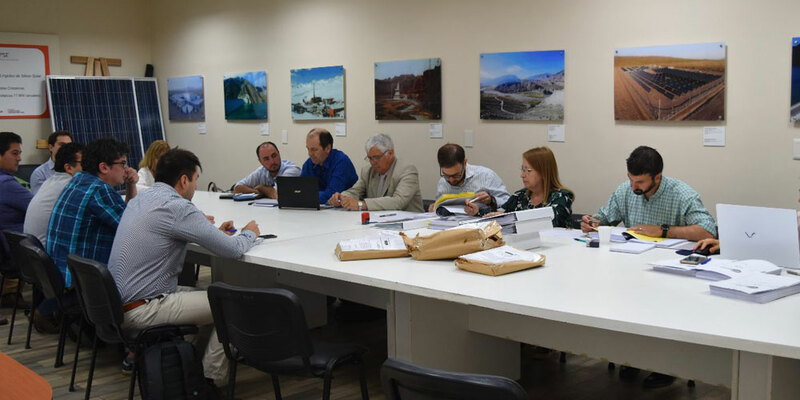 01/18 for the procurement of solar photovoltaic panels for the ANCHIPURAC Solar Park, which must come in accordance with the terms and conditions of the tender. EPSE has opened Public Tender No. 02/18 for the procurement of mobile support structures for the ANCHIPURAC Solar PV Park in accordance with the terms and conditions of the tender. 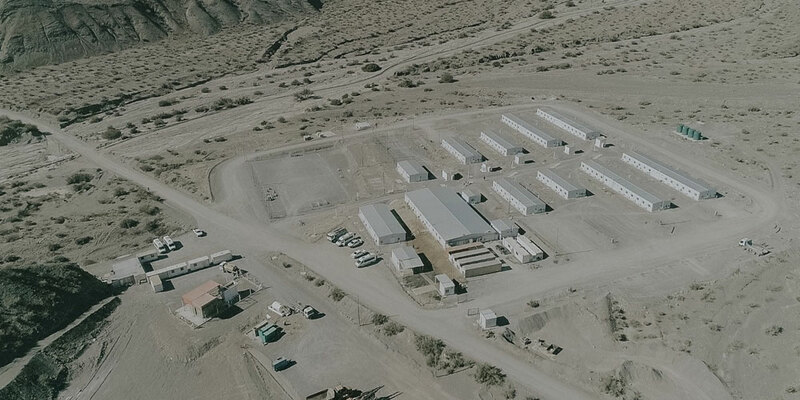 Contratación del Servicio de Seguro Todo Riesgo Operativo de la CH Quebrada de Ullum, CH Los Caracoles, CH Punta Negra, CH Cuesta del Viento, Planta Fotovoltaica Piloto 1,7 MWp San Juan I, Torres Eólicas y Seguro Responsabilidad Civil de EPSE. 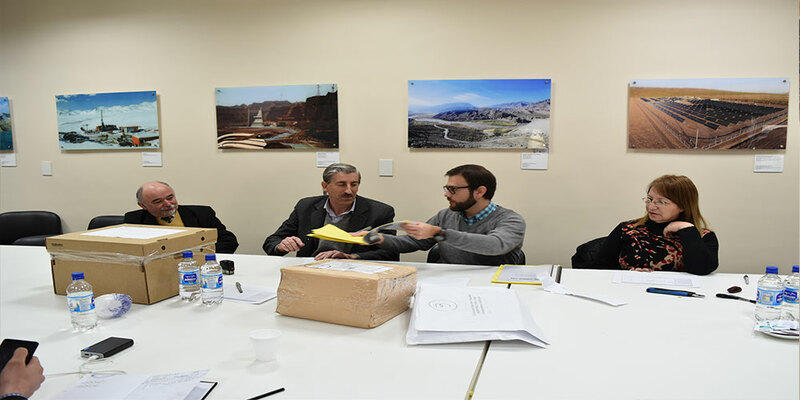 EPSE will take on a contract for the transportation of personnel for the operation and maintenance of the Quebrada de Ullum Hydroplant. EPSE will contract out the manufacturing and installation of a penstock maintenance platform at the Los Caracoles Hydroplant. EPSE’s board has decided to extend the deadline for the reception of sealed bids in regards to Request for Tender No. 05/16.